A soldier from the Air-force of Zimbabwe was yesterday dragged before the Harare Magistrate’s court on charges of murdering his colleague over paternal dispute. 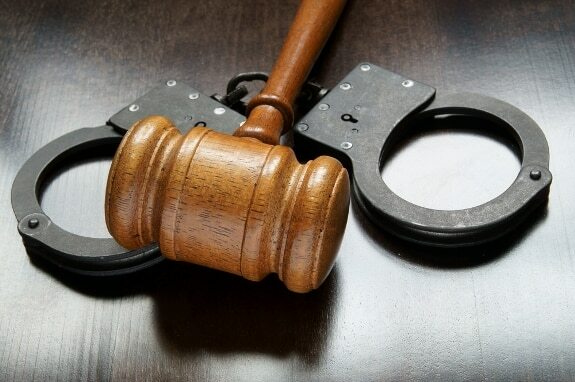 Taguma Chakanyuka (36) who resides at Manyame Air base is accused of killing a man (name with-held) following an altercation over the paternity of a child. It is the court case that on 7 September this year, the accused was having fun and drinking beer in the company of his friends when an argument over the paternity of one of his children ensued. The court further heard that the now deceased told Chakanyuka that the baby he was keeping was his. This did not go down well with the accused who assaulted the now deceased until he fell unconscious and was declared dead upon admission at a local health institution. The Magistrates court also heard that surveillance cameras in the beer-hall where the fracas happened, which is now being used as evidence assisted in the arrest Chakanyuka. Chakanyuka was denied bail with the Magistrate urging him to appeal at the High Court. The matter was deferred to 24 September for routine remand.